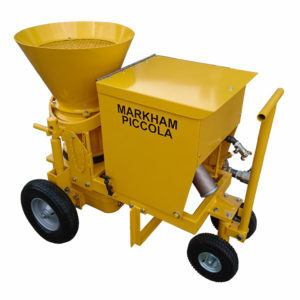 In addition to the range of equipment offered from our suppliers, Markham (Sheffield) Ltd. also produce our own range of gunite machines, grout mixers, grout pumps and spraying equipment available for sale and for hire. 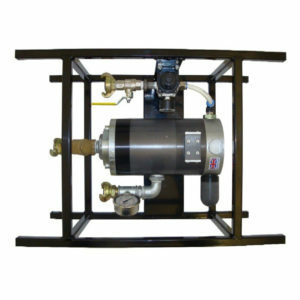 We have designed bespoke mixing rigs and tundish spraying systems which incorporate our own and our supplier’s equipment. 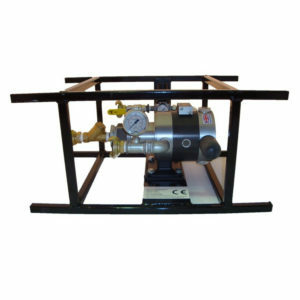 We specialise in the hire and sales of equipment for the concrete and refractory spraying industries. Supplying Gunite and Shotcrete plant and accessories, Markham Sheffield Ltd, can supply all your needs in the pressure pointing, grout mixing and pumping, resin injection, plaster and render spraying. We also supply all your mixing and pumping needs, including self levelling and smoothing compounds, together with concrete and refractory mixers.